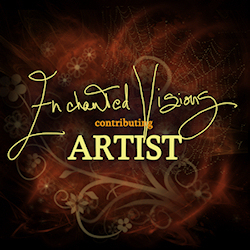 I’ve been accepted to join The Enchanted Visions Project. I’m so excited! What is The Enchanted Visions Project? The Enchanted Visions Project was started by artists, Amy Brown and Jessica Galbreth, in 2009. Amy came up with an idea that she and Jessica should decide on a title for a painting and then paint their own version of the title. Jessica agreed and after a few weeks, they shared what they had painted with each other. What a creative and inspiring idea! They decided to continue to do this and Enchanted Visions was born. Well, obviously, this is a fantastic idea and bound to generate interest. Amy and Jessica did not have the time to open the project up to other artists, so Coriander Shea Detwiler stepped up and has organised it so that other fairy artists can participate also. 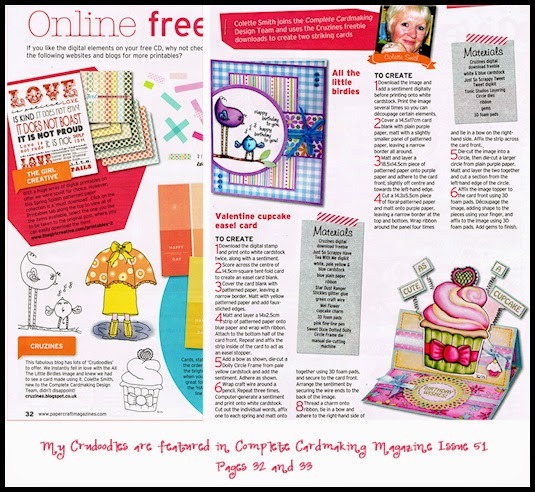 I stumbled across Enchanted Visions a few months ago and wrote to Coriander to express my interest in taking part. I’m so excited that she replied and welcomed me into the The Enchanted Visions Project. I have just completed my first piece of artwork for the project. I chose to start with one of the older titles, “Dreaming on Aquamarine Tides” (that title spoke to me) and hopefully, just made the deadline for upload to The Enchanted Visions Project gallery. If I didn’t make it for this month, it will be up there next month. I’ll be starting work on April’s title “The Ruby Slipper” soon. I have all kinds of ideas dancing around in my head. I love seeing all the different artwork that comes out of the one title. So many wonderful & beautiful interpretations. I’m so honored to be part of this. I haven’t been this inspired for a long time and it feels great. Posted in Tori Beveridge and tagged fairies, fairy, fantasy, inspiration, Tori B.